Holiday season is just around the corner and stores are already prepped and ready for shoppers to get glam with the hottest holiday trends. And what’s on the mind of girls everywhere when getting prepped for the onslaught of holiday parties, celebrations, and the obligatory New Year’s Eve countdown - GLITTER of course! This season, flashy and sparkly accessories top shopper’s wish lists. Are you ready to get your “GLITZ” on? 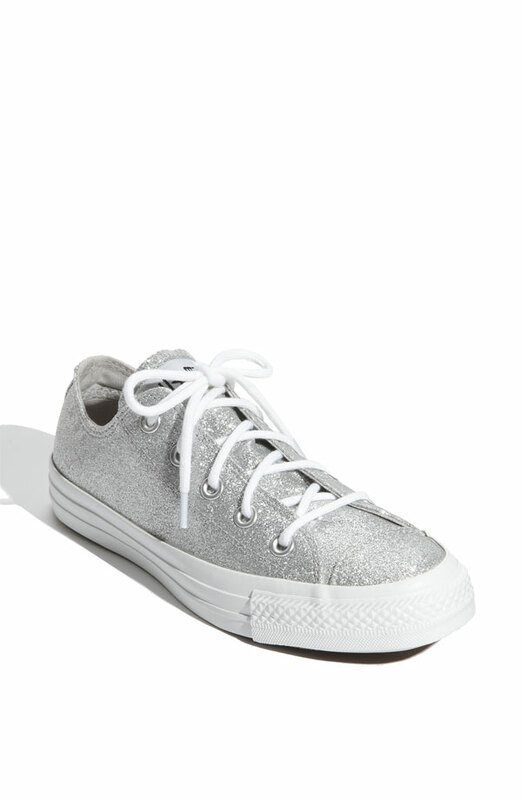 The answer is hopefully yes, because Converse introduces the all new ”Winter Glitz Collection”. The limited edition footwear will be available for the holiday season and what better place to grab them first but at Nordstrom. 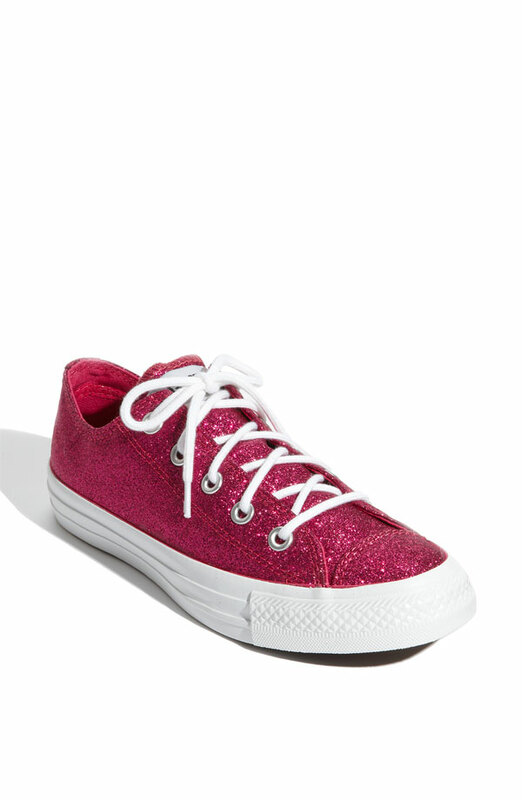 Converse “Winter Glitz Collection” comes in the perfect holiday appropriate palette: Black, Silver and Carmine (hot pink). Deck out that classic mini dress with a pair of “Winter Glitz” and get the red carpet look just like Kristen Stewart, or pair with your fave skinny jeans for an effortless holiday look. This holiday season, countdown to the New Year in style without feeling super uncomfortable in those five inch stilettos. 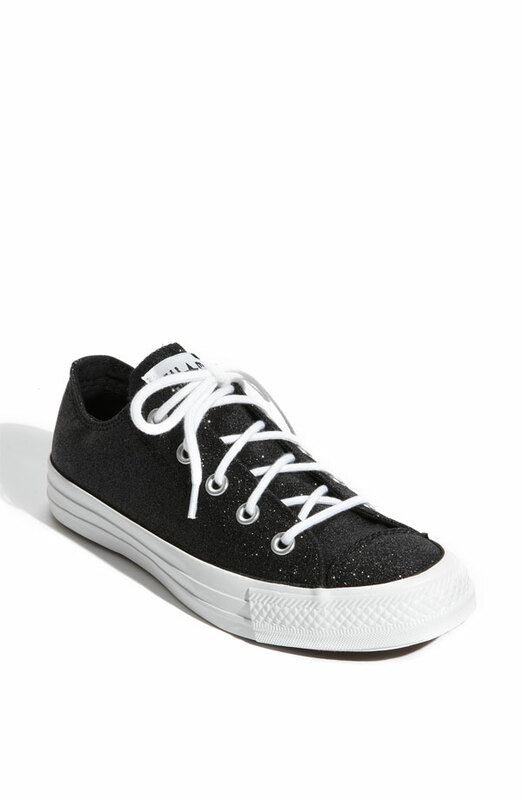 Also, guys here is a great shoe to get your lady friend into Converse...of course if she isn't already what the heck are you doing with her? If you love her, get her some Chucks.